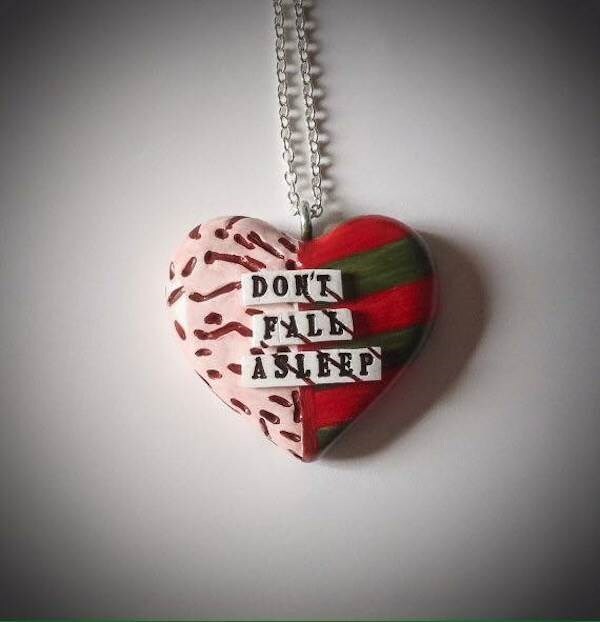 With Halloween firmly in our sights we have chosen a jewellery designer whose work is jam packed with horror film references to be our Misfit of the Month. 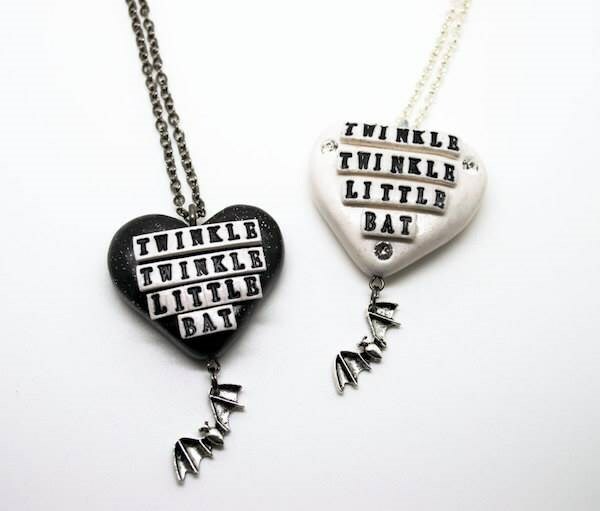 You've gotta love these creepy, cute and quirky designs! Who's in the hot seat this month? My name is Erica Chambers. I'm the owner of Always Alternative and I live in Devon, UK. I've been designing and creating as Always Alternative for just under 5 years now. I began by making a few little Christmas decorations with a Fimo how-to kit. 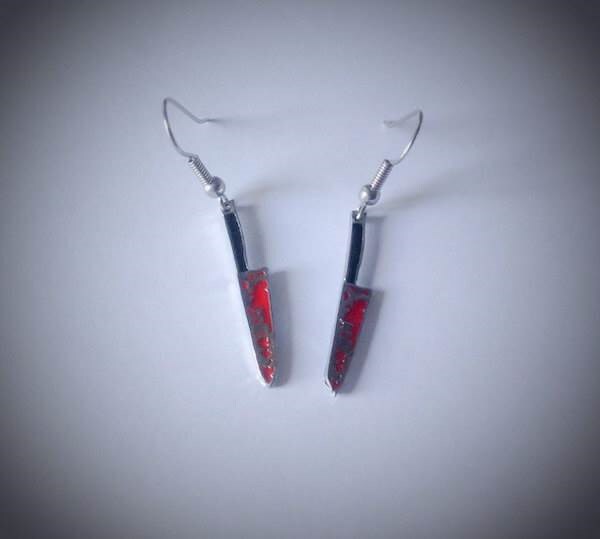 I gave some to my mum and sold a few at a local craft fair. I continued making things as I found it good for keeping busy and preventing the winter blues setting in. I started posting pictures on Facebook and in no time at all people were asking to buy things from me! The workspace where the magic happens! Your work is heavily influenced by horror films, can you tell us about some of your favourites and how they’ve inspired you and your work? A Nightmare on Elm Street and Hellraiser were early heavy influences of mine as were Halloween and Friday the 13th. Anything classic horror really. I definitely should not have been watching them at the age I did but I can't complain considering the inspiration they've given me to this day! I also love Stephen King movies and anything quirky and unusual such as anything by Tim Burton, Guillermo Del Torro, Terry Gilliam and too many more to list! What sort of products can people buy from Always Alternative? 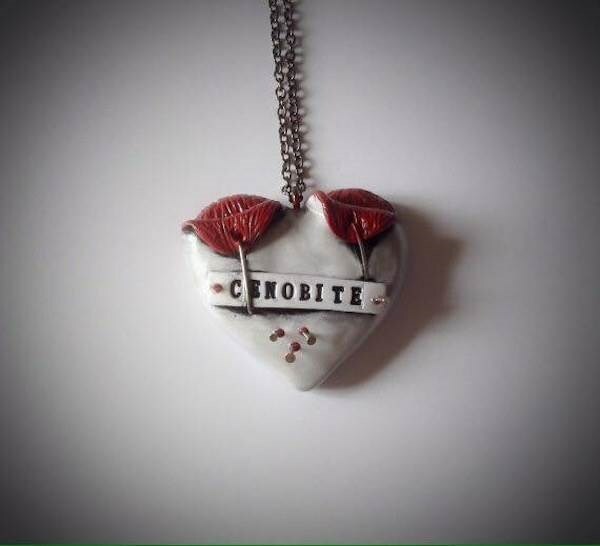 My signature range are my Horror Heart necklaces which are all hand sculpted from polymer clay and come in a range of themes. 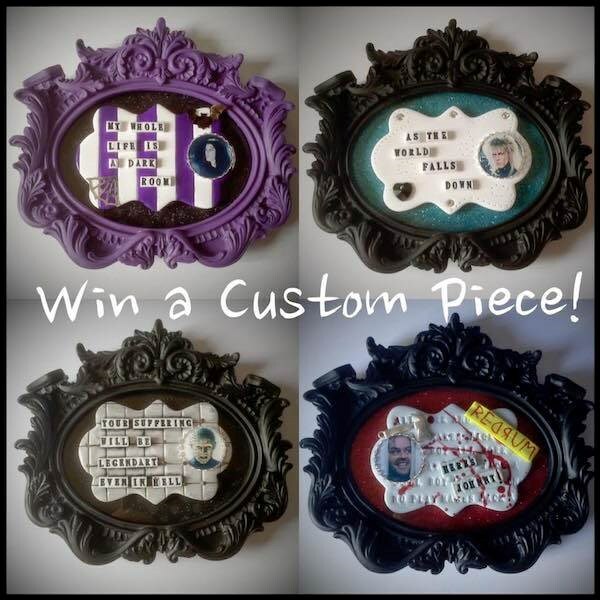 I also sell classic TV and movie inspired image bracelets, necklaces, resin pieces and framed TV and movie inspired hand made plaques. 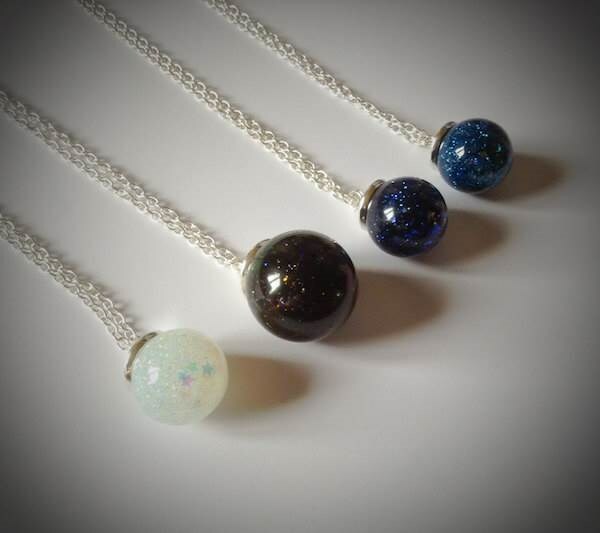 I've recently been making beaded necklaces inspired by Victorian mourning jewellery. 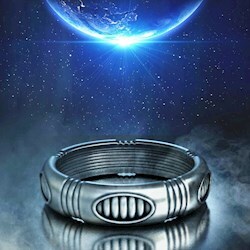 Which of your items/designs are the most popular? 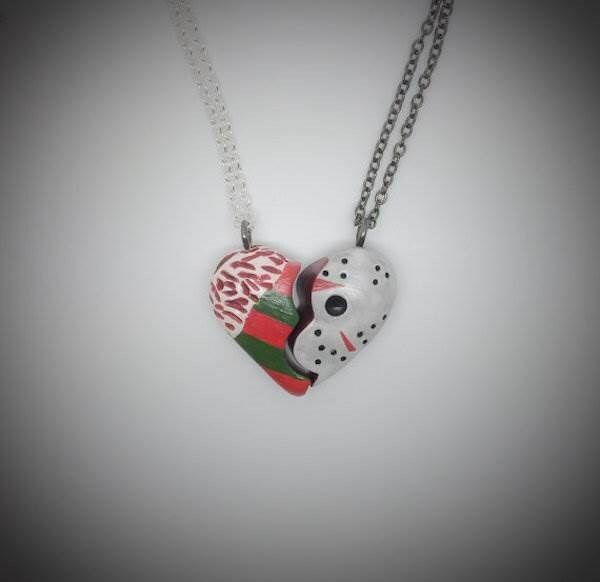 My Hellraiser and A Nightmare on Elm Street inspired Horror Hearts are always great sellers as are the red anatomical heart necklaces that I make. Do you have a favourite design/theme? Do you wear your own work? 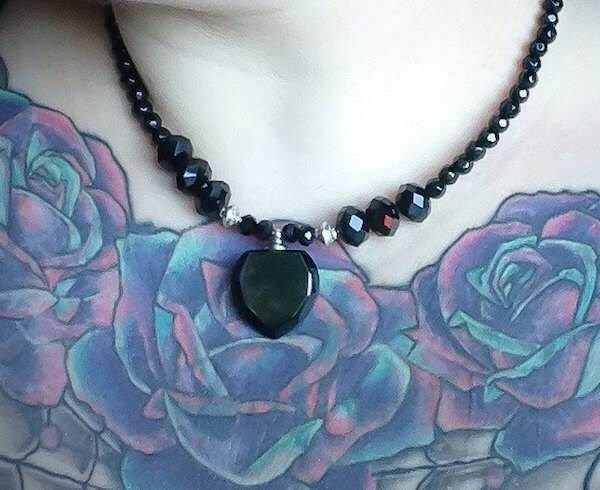 I really love the Black Lachrymatory Tear Vial necklace that I made recently and I've been wearing that out as it seems to go with every outfit! 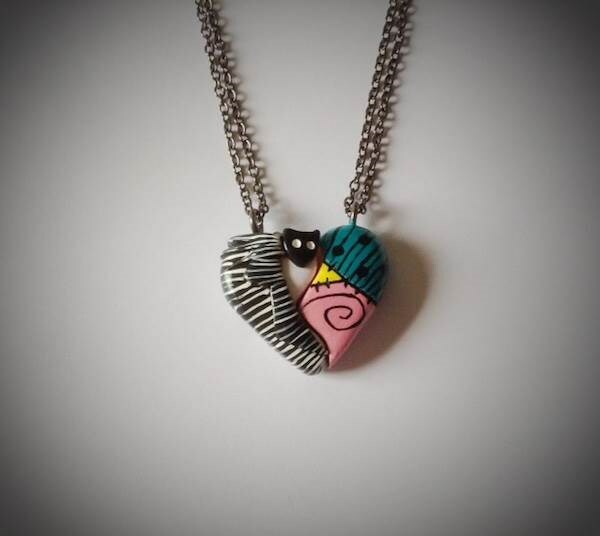 I'm entirely self-taught and love working with polymer clay. I tend to get random inspiration and have to keep a list of design ideas until I get time to make them. Other designs come about from customer requests or suggestions. I'm quite good at being given a loose theme or idea and running with it! 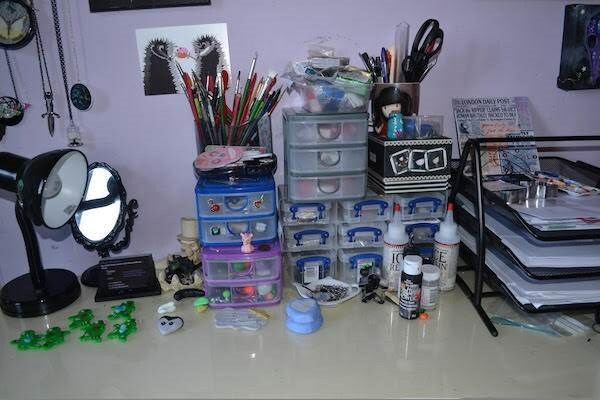 At most my timeframes are usually 1-2 weeks for polymer clay items as most are made to order though I do have a lot of items ready to send. I may take a little longer during the busier periods but I always keep my customers updated. I love custom orders. They give me a creative challenge and have many times pushed the limits of what I usually do. Have you made many items specifically for weddings? I have done several pieces for weddings, including jewellery and cake toppers. 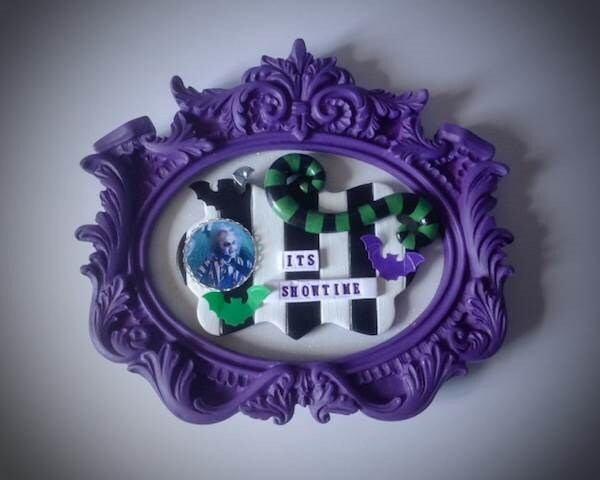 I recently had a commission for a Sally (Nightmare Before Christmas) and Iron Man inspired heart pieces as cake toppers. 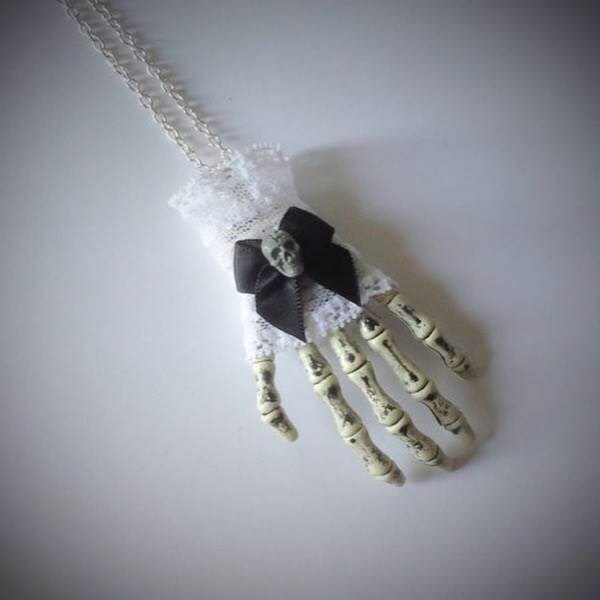 Which of your items would be particularly suited to a Halloween wedding? I do anything from more serious blood and guts horror style to more cutesy Halloween. 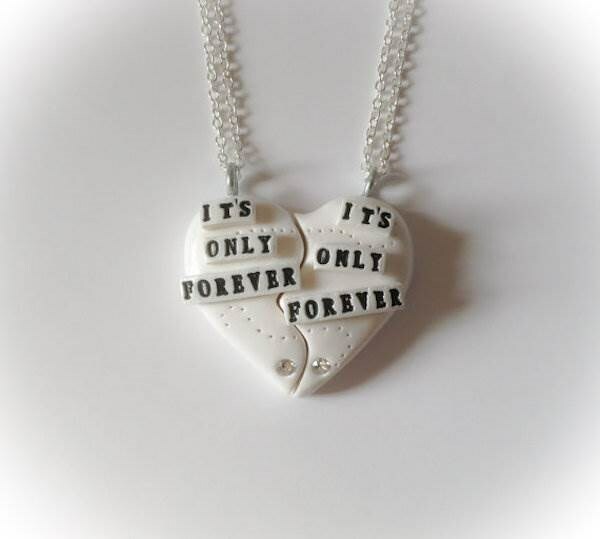 I have recently been making Broken Heart necklaces which are one heart cut in two with a different theme on each piece so these are perfect to be worn by those getting wed, be they bride and groom, groom and groom or bride and bride! 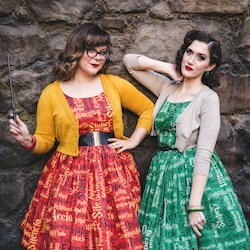 Have you got anything in the pipeline for Halloween? Oh yes! This time of year I'm surrounded by inspiration and have just spent the last few days working on a cutesy Halloween range. 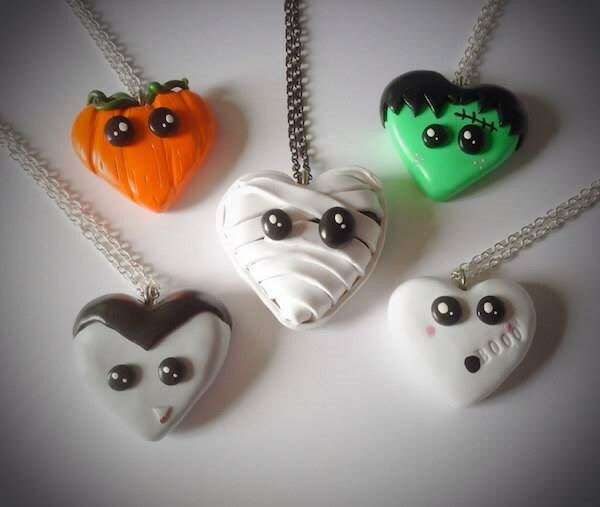 Adorable little heart necklaces with various themes such as pumpkins, ghost, zombie, Frankenstein's monster etc and I've given them cute faces (see photo further down). 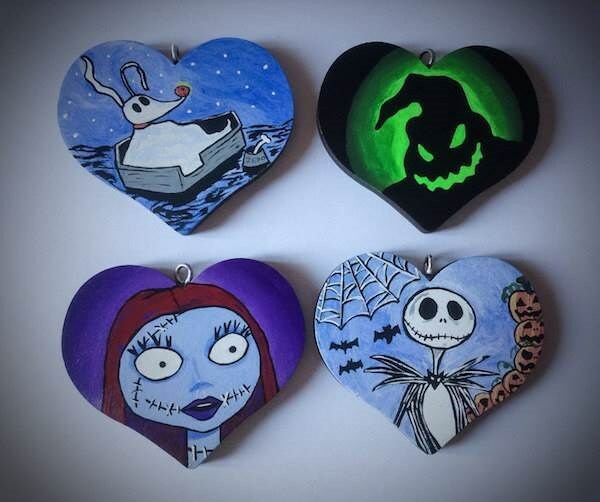 I've also been hand painting wooden hearts as hanging decorations and have a fantastic Nightmare Before Christmas set of these as well as a few horror ones. I absolutely love my customers. I have a Facebook group and we have a good laugh in there. 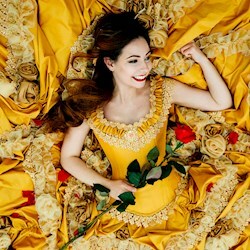 People post cool and funny things that they know myself and other members will enjoy and I keep them up to date with what's going on behind the scenes. Follow Always Alternative on Facebook for offers and comps! What you feel makes Always Alternative stand out from the crowd? One of my main aims from the beginning was to be able to bring something unique to people yet make it affordable. When I was younger anything alternative was very expensive so I wanted people to be able to get the nice things they saw available and not be priced out because it was different or unique. Spooky cute Halloween hearts as mentioned above. I strive for excellent customer service and am very open and approachable. Customers can expect me to always solve any issues they may have (I'm glad to say these are extremely rare) and my work is excellent quality. I have very high standards myself and I always say that I never send a customer something that I wouldn't be 100% happy to receive myself. I had an alternative wedding myself many moons ago. Planning any kind of wedding is stressful as everyone knows but an alternative wedding is about fun and personal expression. Remember who you are, keep your eye on the prize and don't forget to have fun with it! 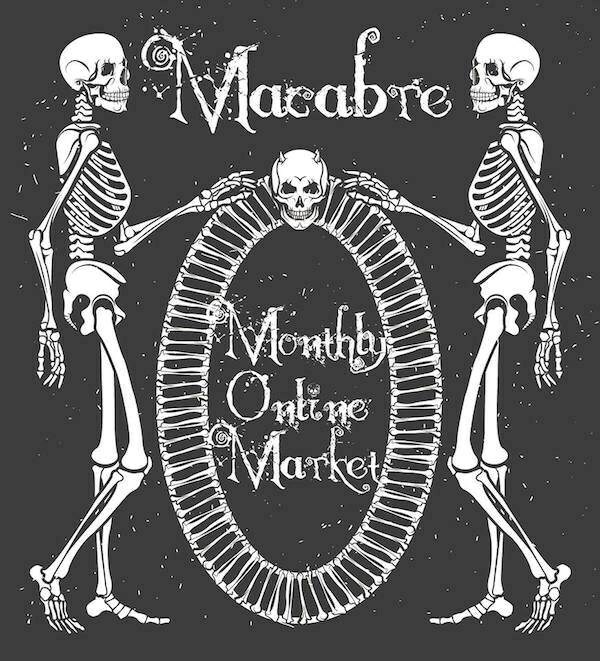 I know and work with a lot of other amazing artists at a monthly online market night. Some even design specifically for alternative weddings so I'm always happy to help by recommending their work to any couples who are looking for something that I may not provide. Visit the Facebook page to find out when the next market night is! Thanks Erica, have an awesome Halloween! !